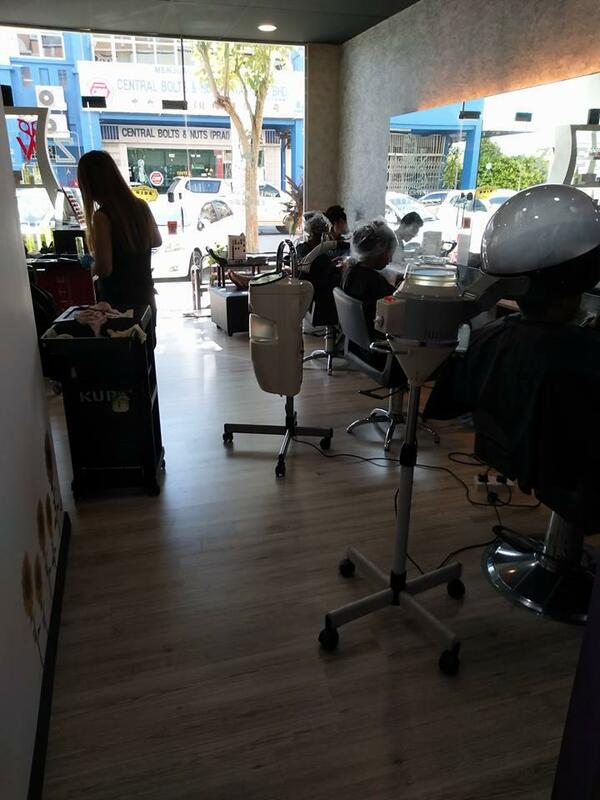 Finding a professional hair salon located a little farther away from cosmopolitan cities can be abit tricky, especially when we only have so much hair even for a single trip to the salon, right? 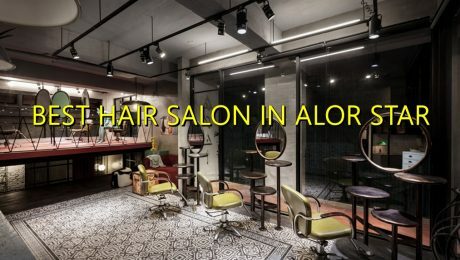 Here we have compiled a list of best hair salons in Alor Setar where you can finally get the hairstyle of your dreams. So, start planning your next hair appointment at one of these hair salons, they’re guaranteed to not disappoint! 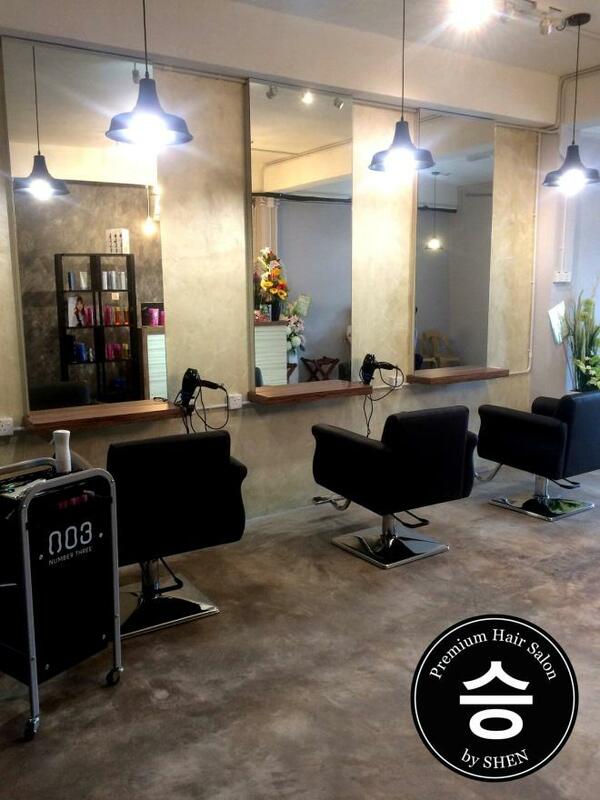 The owner, Shen, is an aspiring hairstylist who believes that anyone’s story can be told through his or her hairstyle. Through his expert skills in hairstyling, he aims to help customers portray their individual stories by giving them the perfect hairstyle that best defines them. 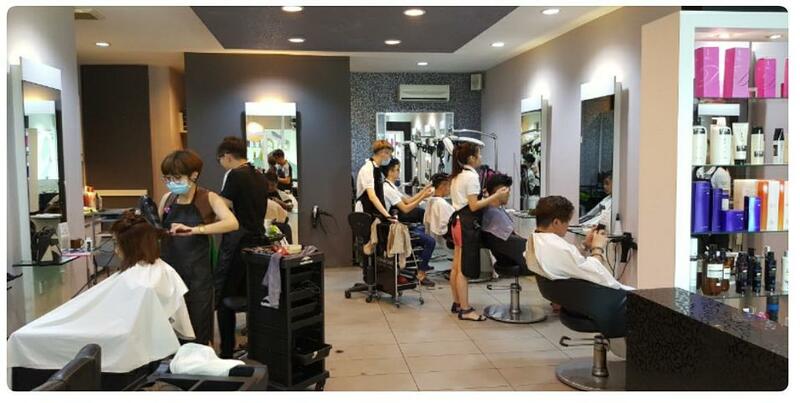 Established back in 2008, the expert hairstylists of Team’s Hair Salon are dedicated to create the perfect hairstyle that will suit to each individual customer’s facial features, hair type, lifestyle, work environment and personality. Not only that, the hairstyle must also be trendy and easily manageable for an everyday look. 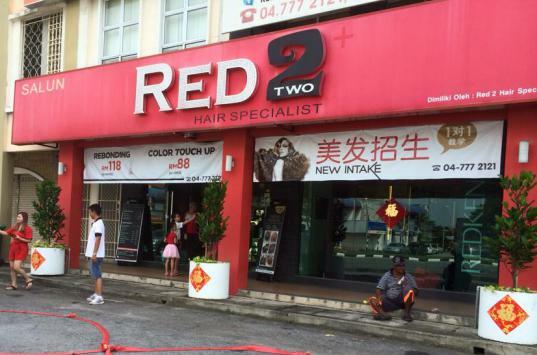 Red Two Hair Specialist is committed to world-renowed education and service. Having confidence that education through innovation is one way for providing quality services to clients, individual specialists/stylists have received continuous training to keep up with the latest trends and hairstyling techniques to keep them on top of the game in the hair industry. 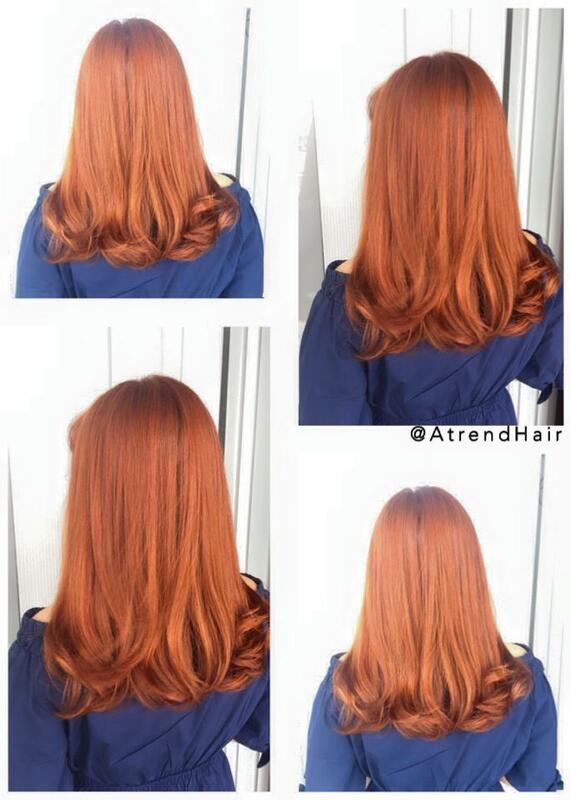 The team at A’Trend will create a hairstyle that’ll make you look young, fashionable and healthy. They too keep up with the latest trends and newest technologies in hairstyling and offer high quality products which emphasizes on maintaining hair at its most natural and healthiest state. Get a touch of barber style haircut by the team of skillful barbers at Mr. Barber. Don’t let the name fool you, their versatile barbers can give any kind of haircuts be it the ordinary buzz cut or the trendier pompadour. A bonus plus, the salon is conveniently located inside Tesco Mergong. 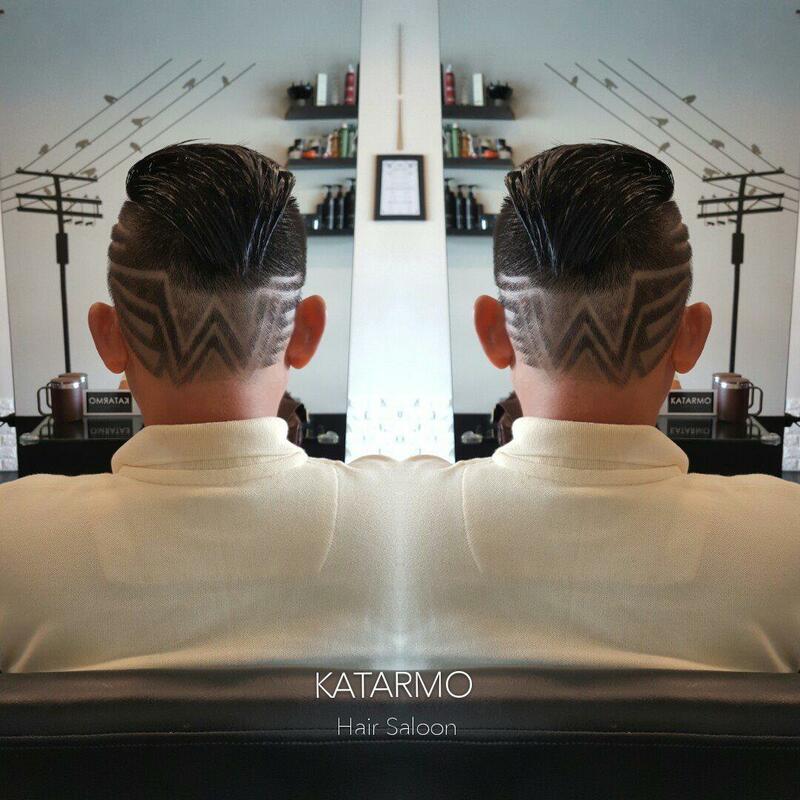 The expert hairstylists of Katarmo Hair Saloon takes pride in designing all-new hairstyle to those who are brave enough to wear them. They believe that a hair makeover doesn’t necessarily means drastic and exaggerated changes, the simplest and subtlest changes can make a person looks fresh and brand new. The hairstylists have been credited for doing their magic in hair colouring. If you’re interested in bold and bright colours or rather the subtle and soft ones then here is the place for you ‘cause they can deliver just about any colour that customers may be interested in. 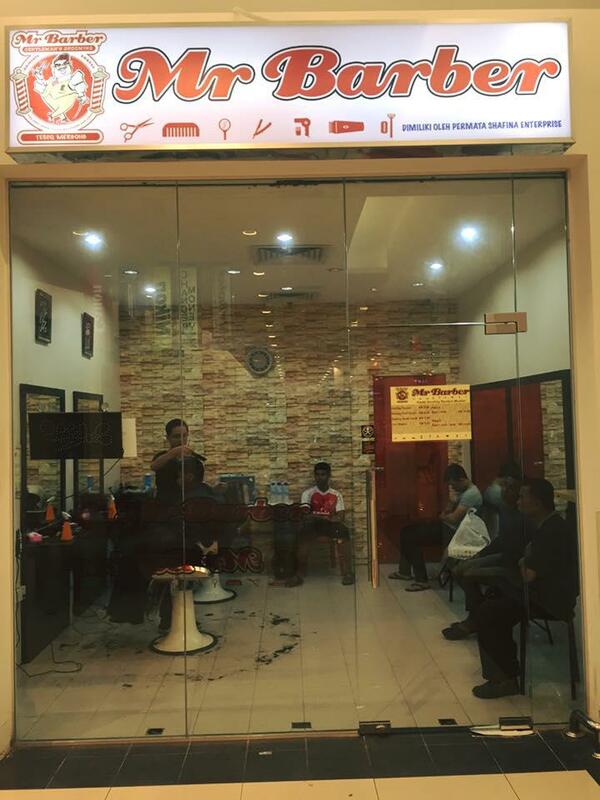 Founded back in 2007, the dedicated hairstylists at POSH are serious when it comes to hairstyling which have led to their success in making a 10-years mark in the hair industry at Alor Setar. Customer’s satisfaction has been their highest priority hence they concentrate on understanding the customers’ requests and do their best to recreate the hairstyle for their customers. 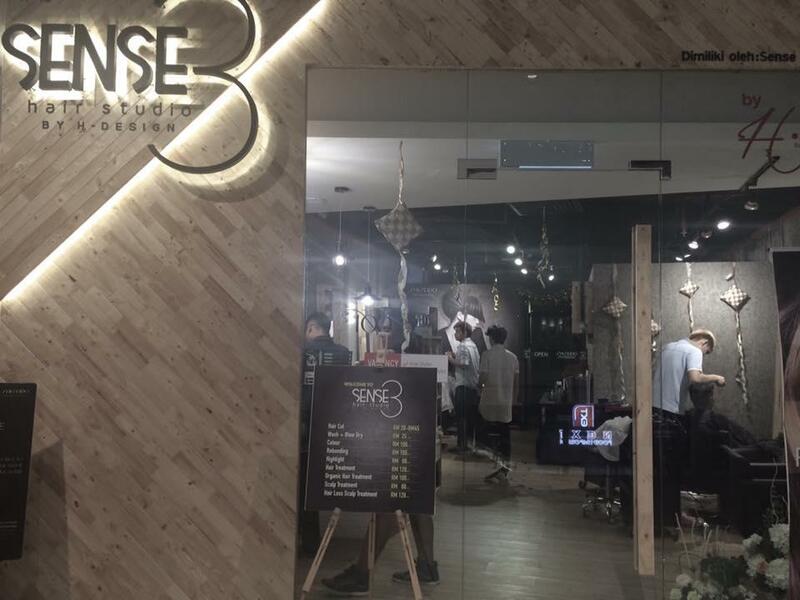 Offering a range of professional hairstylists and hair consultants, here is a saloon where you can get yourself pampered by their expertise and relax in the cozy environment at Sense 3. 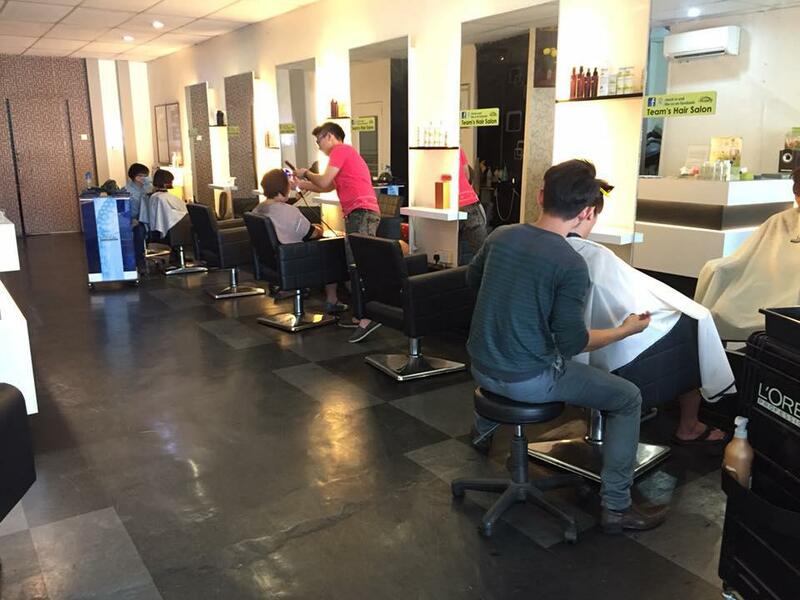 The salon is also conveniently located in Aman Central Mall. 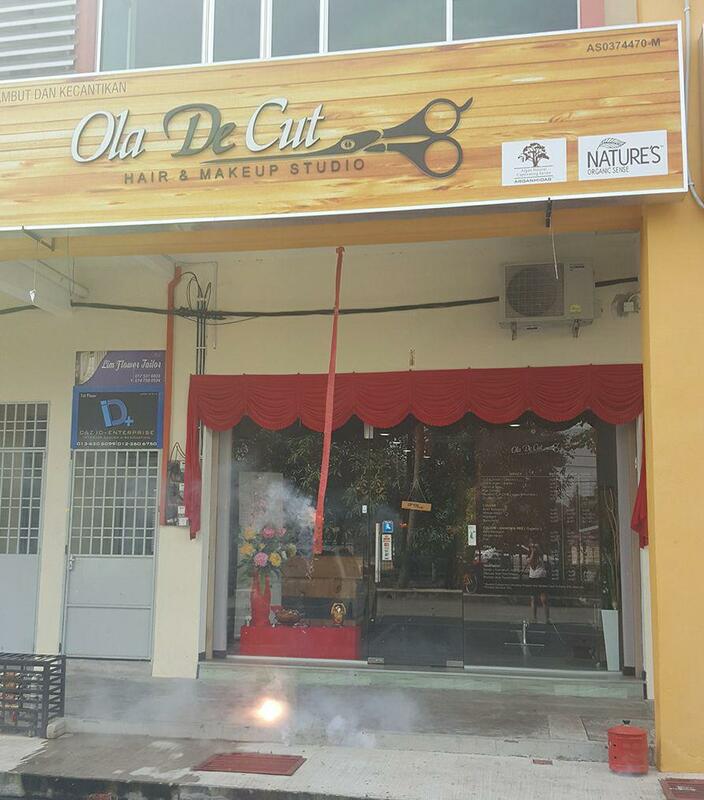 Despite being one of the later established salons, Ola De Cut which was founded in 2016 has received excellent reviews by customers. Jenny, the founder, is known for her friendly and attentive attitude towards customers in addition to being very professional, quick and efficient in her job.